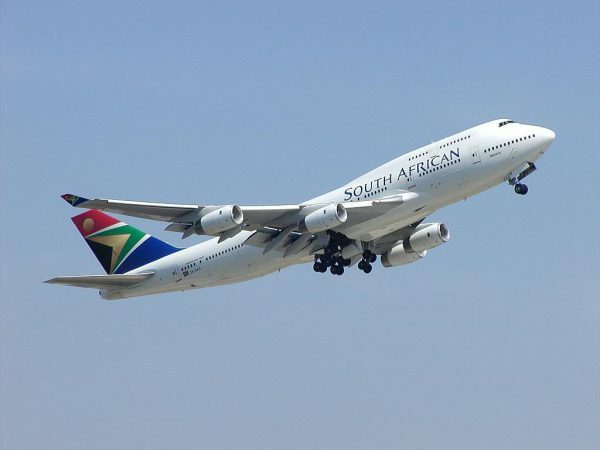 South African Airways CEO Vuyani Jarana says that the airline can be saved, and it is on track and on budget for its turnaround strategy – all he needs is time. Speaking in an interview with SA Flyer Magazine editor, Guy Leitch, Jarana was candid about the issues facing SAA, as well as what is being done to turn the business around. 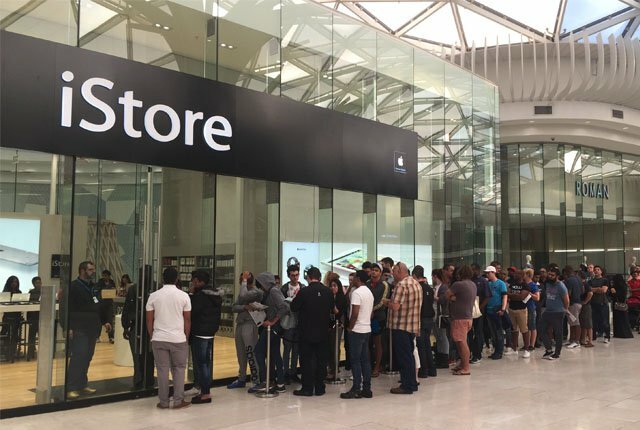 The group’s financial problems have been widely reported and are well-known, including the fact that it has over R21 billion in debt commitment – R9.2 billion of which matures in March 2019. According to Jarana, the airline needs R12.5 billion in shareholder funding to break even and turn to profit. R5 billion of that has come from the recent mid-term budget, in October. “The MTBPS stated that the funds would help to prevent a call on the airline’s outstanding debt of R16.4 billion of the total of R19.1 billion guaranteed by government,” Jarana said. However, with SAA expecting losses exceeding R5 billion for 2018, much of the bailout is already spent. “R3 billion of the R5 billion has gone into paying arrears,” Jarana said. According to Jarana, the group wants to pull in R3 billion more through changes to parts procurement at SAA Technical, which has historically bought parts through intermediaries, with a high mark-up. By shifting procurement policies around, costs can be improved by 10%, he said. Additionally, by going through proper tender processes, a further 25% to 30% can be saved just by negotiation contracts better. Unfortunately, Jarana said, SAA now has a “history and culture of malfeasance”, which means that every move comes under scrutiny as trust levels are low.